Based on the popular book “Go M.A.D. – The Art of Making A Difference” by Andy Gilbert, this highly participative and fun workshop provides a range of practical thinking and productivity tools based upon the 7 key principles of the Go M.A.D.® Results Framework used by organisations in over 40 countries. How do I empower myself and others to focus on solutions? 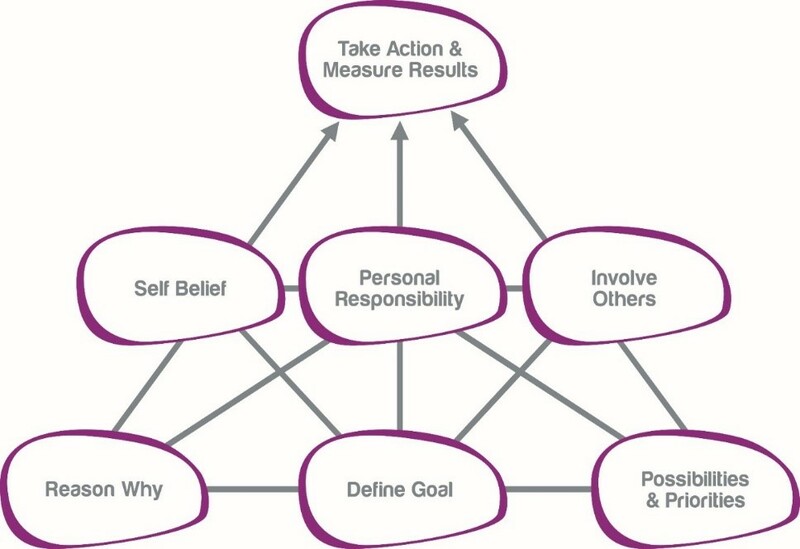 How can I set effective goals and achieve them? The Go MAD Results Framework is being applied by hundreds of thousands of people in over 40 countries. Most use it to increase their personal effectiveness; many apply it as a coaching framework to help others think in a solution focused way; some use it as a shared thinking system within their team, whilst others have transformed their organisation by embedding it in their culture. Our highly experienced trainers have been fully accredited by Go M.A.D. to deliver their unique approach. There are no pre-course requirements for this workshop.